You can do anything with this active roadster, from urban cruising, touring or ambitious sporty riding on winding country roads. 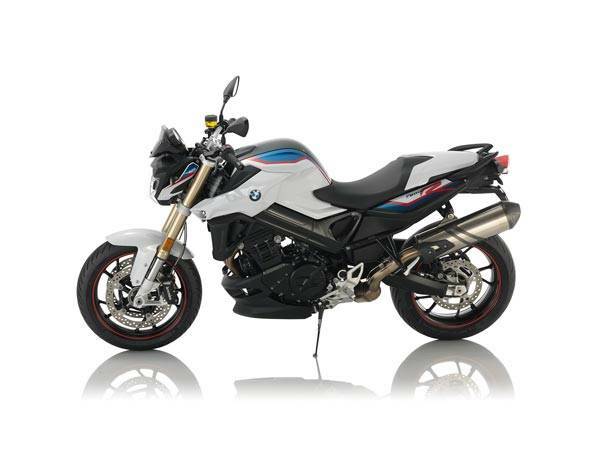 The BMW F 800 R combines agility, everyday practicality and dynamic performance in an integrated sporty package. Thanks to its punchy 66 kW (90 hp) engine, you'll feel what it's made for every time you twist the throttle: supreme handling and total control of the road. But the F 800 R delivers more than just sporty performance and easy handling, it also features innovative technology: Ride-by-Wire and a range of riding modes, ABS as standard and optional systems like ASC or Dynamic ESA make sure all that power is transferred securely to the road.^^Offer ends 30/04/19^^Please note this price is for Queensland only. Please contact your local BMW dealer for location specific pricing.